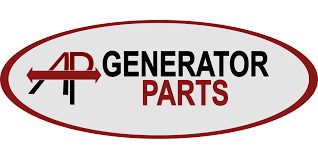 AP Generator Parts - No matter the make of your AC , we have a plethora of spare parts available for it . However we specialize in the Kohler and Generac brands. No matter the make of your AC , we have a plethora of spare parts available for it . However we specialize in the Kohler and Generac brands. No matter the make of your AC , we have a plethora of spare parts available for it . However we specialize in the Kohler and Generac brands. You can also shop for a number of different accessories for your preferred brand. In more ways than one our new site is the one stop shop for all of your AC needs, and you can find almost anything that you need for your AC. Visit us today and make sure to use the promo code NEW5 to avail some amazing discounts and to ensure that your AC keeps on running for the unforgiving summer ahead.